Rilakkuma Shop: Korean Stars with Rilakkuma! 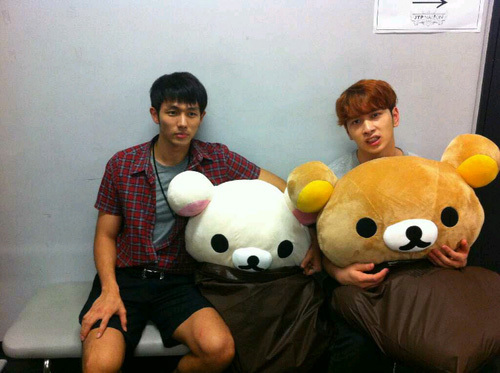 Rilakkuma in glamour light with Korean celebrities! lol. was wondering where they "forced" to take this photo? If you know of any other celebrities who likes Rilakkuma, write in to us! 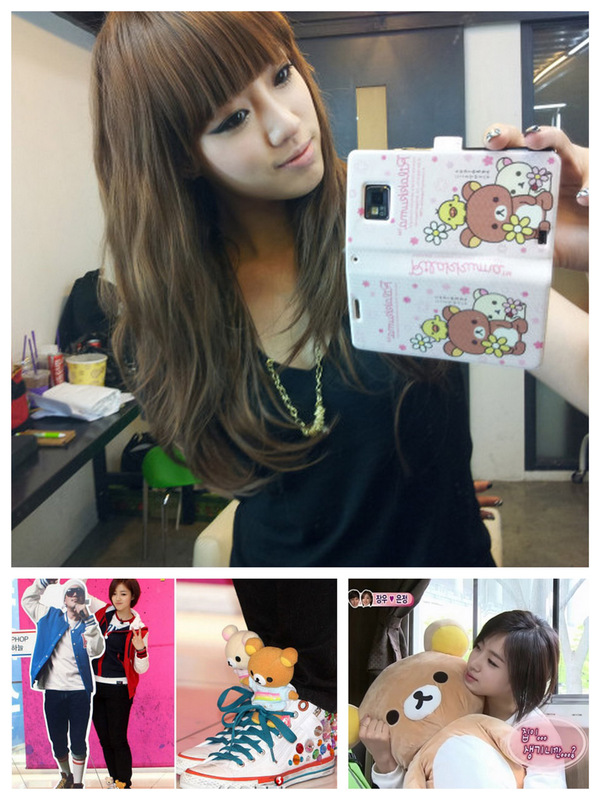 hi do you sell the rilakkuma plush that eunjung is hugging ? how much is it ? reply me here : nat.a.line@hotmail.com thanks ! 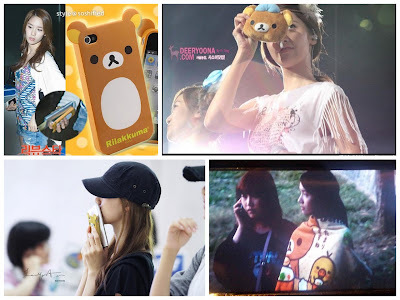 I love CL most, when she is with her Rilakkuma. She's GORGEOUS !